Cory's commitment to cogeneration began more than ten years ago. In 2003 he developed the natural extension of his training and research as the co-founder and President of RSP Systems. He is a graduate of SUNY Farmingdale with a degree in Engineering and is an avid believer in continuing education for personal enrichment. Cory leads the development of Capstone Turbine projects in New York and Connecticut by focusing on a multi prong approach. Presenting the benefits of Distributed Generation, Cogeneration and Trigeneration in a practical tangible fashion to Real Estate Developers, Architects, Engineers and end users has proven to be a significant element of his core competency. His efforts have awarded him the 2011 AEE Energy Project of the year for his design build Trigeneration system at Astor Wines & Spirits in NYC. He was instrumental in The New York Palace Hotel cogeneration project receiving the largest green energy award ever issued by NYSERDA and he obtained a NJ Smart Energy award for another Trigeneration system at a major chocolate manufacturing facility. Twenty-Five years in the mechanical construction, service, and engineering business includes field to management experience as an employee and principal. Hundreds of design and build projects coupled with construction management responsibilities have given Cory the ability to focus on Capstone Turbine Distribution and development by seeing a project through from the initial stage of development to commissioning. Organically providing an all inclusive support service and remote monitoring program for Capstone Microturbine sites in NY and CT assure clients of ultimate success. 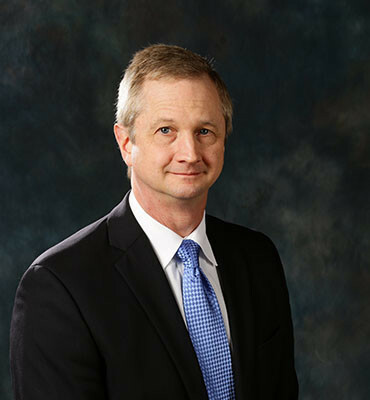 Bruce is the Executive Vice President at RSP Systems, where his primary responsibilities are oversight of company operations and management of the sales and service departments. This includes directing electrical engineering, equipment and systems software integration, utility interconnections, and evaluating facility energy profiles. Bruce is directly responsible for the completion of cogeneration projects in New York and Connecticut totaling more than $30 million and was a consultant to the City of New York Mayor's office on the writing of code RCNY~50.01, Distributed Energy Resource Standards. Away from work, Bruce volunteers his time as an instructor, teaching cogeneration principles to Building Services Local 32BJ, and as a member of the New York Department of Buildings' Cogen Forum. He is also a U.S. Coast Guard Licensed Captain. Prior to joining RSP Systems, Bruce served as a Vice President of Northeast Sales for Capstone Turbine Corp. Before that, Bruce was President and owner of a NY electrical contracting firm for more than 30 years, and held multiple Master Electrical Licenses including the five boroughs of New York, Nassau, Suffolk, Westchester, and Connecticut. Jim Koontz is the Vice President of Sales & Marketing for RSP Systems. RSP Systems is the exclusive distributor of Capstone Turbines in New York and Connecticut. 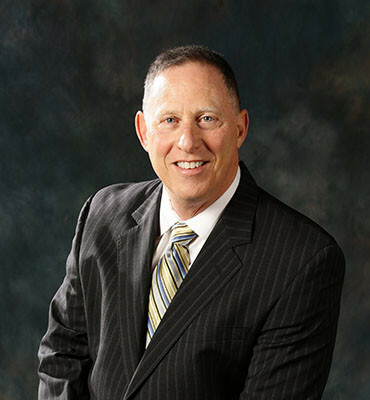 During his career Mr. Koontz has a wide range of experience with CHP, power generation, back-up power and energy consulting. Project experience includes CHP sizing & feasibility studies, financing, O&M, installation and commodities. Mr. Koontz was with Duke Energy, serving as VP for O&M services to a 520 MW Cogen plant located in Bridgeport CT. 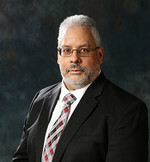 He worked for Veolia Energy, providing energy and commodity consulting services for commercial and municipal clients including CT DEEP, City of New Haven, Boehringer-Ingelheim and Becton Dickinson. 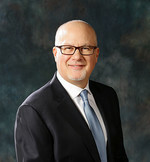 Mr. Koontz was the VP of Sales and Marketing for a regional distributor for OPRA Turbine and Kohler Power, working closely with telecom and retail chains. Early in his career, Mr. Koontz was a Naval Officer and Gulf War Veteran. Mr. Koontz received his MBA from Rensselaer Polytechnic Institute, and his B.S. Degree in Mechanical Engineering from Norwich University. Mr. Koontz is a board member of NECHPI and is a former board member of the CT Power and Energy Society. 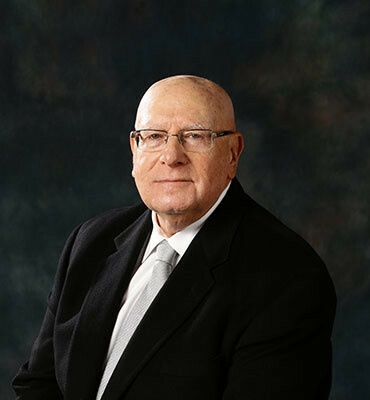 An active member of the AEE, he is a Certified Measurement & Verification Professional (CMVP). 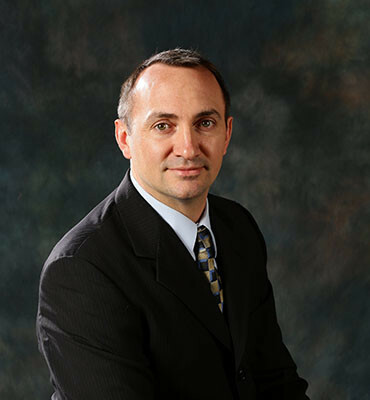 Vince joined RSP Systems as the Director of Field Service in October of 2013 and became responsible for servicing a fleet of over 100 turbines throughout New York and Connecticut. Since then, the fleet has doubled and the demand for service has increased dramatically. However, Vince has been able to maintain a high level of customer service while keeping MTTR (Mean Time to Repair) at a minimum. Prior to joining RSP, Vince served as the Director of Field Service for the Americas at Capstone Turbine Corp. where he was responsible for maintaining service level relationships with the distributors in the region as well as monitoring and maintaining turbine availability. Vince served in the military prior to joining Capstone and was deployed to the Middle East for a year which delayed him from earning a degree. However, Vince decided to return to school and earned a Bachelor of Science in Business Administration in June of 2014. Vince has a proven track record of continued success and is great addition to the team at RSP. Juan Cuadrado is the application engineer for RSP Systems. Juan works closely with Architectural/Engineering, and construction management teams in the design and installation of cogeneration systems. His responsibilities include CHP sizing, feasibility studies, operation and maintenance. Prior to joining RSP Systems, Juan served as the Vice President, Director of Engineering for All Aire Conditioning Co. Inc., before that, Juan worked for The City of New York Department of Housing Preservation and Development. Juan is a graduate of CUNY with degrees in engineering and facilities management. An active member of AEE, he is a Certified Energy Manager (CEM) as well as a Certified Measurement & Verification Professional (CMVP).